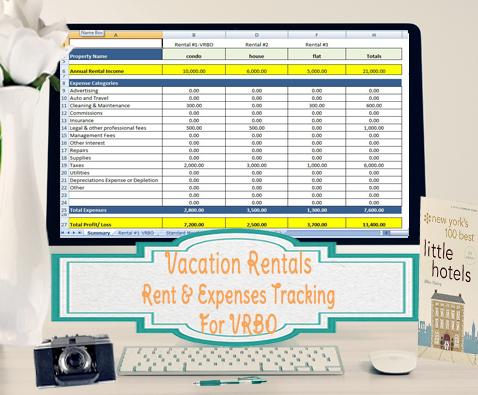 This excel template is designed to import your VRBO rental income and fees, so it’s easy to keep track of them and saves a ton of time on data entry. 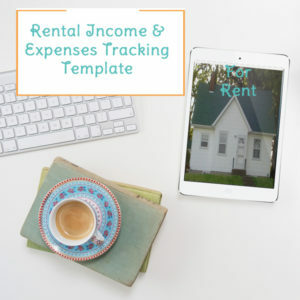 If you are looking to get your rental property bookkeeping organized, this template will help you do so very quickly. Simply follow the directions to import your rental income and fees from the VRBO reservation manager system, enter any other expenses you incur, and the summary will automatically add up all your totals, making tax time a breeze. 1.) VRBO Rental – This is where you will be able to simply copy and paste your csv from the reservation manager system. Directions are included on how to download the csv. 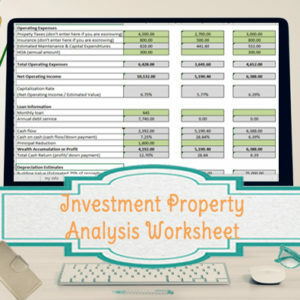 The summary page will add up totals for – Rental Income, Transaction Fees (collected by vrbo), and taxes you collected. 2.) Variable Expenses – This is where you can enter any expenses related to your property. There will be drop down lists for you to choose which property the expense applies to and a drop down for the expense category to assign it to. All of the expense categories match those listed on schedule E. 4.) 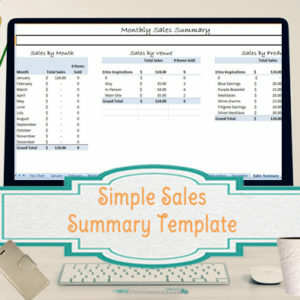 Summary – This is the best part of the template – let excel do the math for you! The summary will add up everything that is entered in all 3 of the previous sections. The expense categories match the ones that are needed for Schedule E and you get to see a nice snapshot of your total profit/ loss on each property and overall. The options for 4 or 6 properties, includes an extra column/ expense category for expenses that apply to all properties. For the upgraded versions, you will download a new csv for each VRBO account and there will be a different tab to paste each csv into the template. 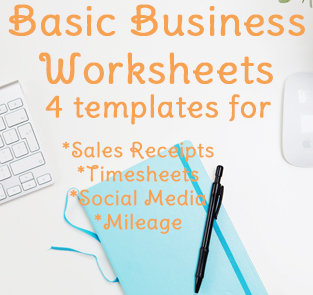 You will receive an Excel Spreadsheet and a PDF file with directions via email. You won’t receive a physical copy in the mail. Upon request I can send an Open office version. You will receive 2 versions of the VRBO template – one that works with VRBO’s pay per booking csv, and another that works with VRBO’s annual subscription. Depending on which option you chose when signing up for VRBO, you’ll have to use the template that matches because the csv you download and import will be different. Directions are included & I’m also here to help with questions! If you aren’t sure which rental template to get, this video below outlines the different options available. Find the other rental property templates here.